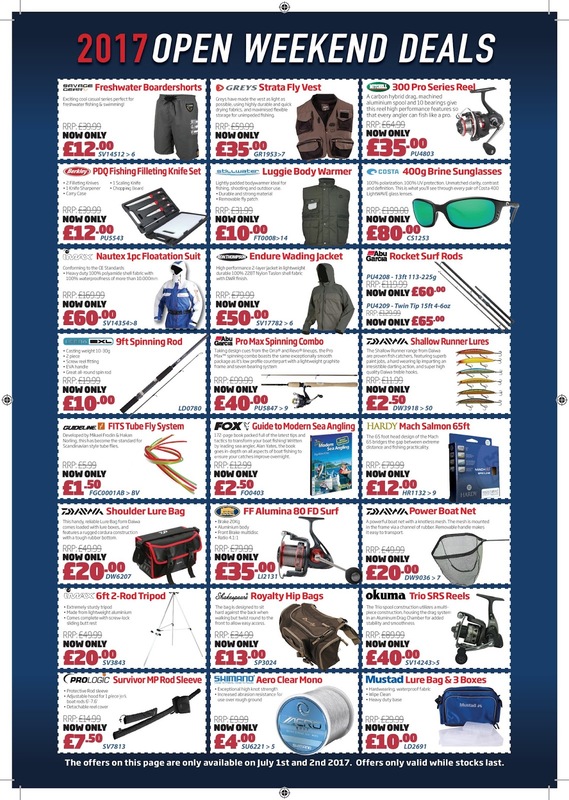 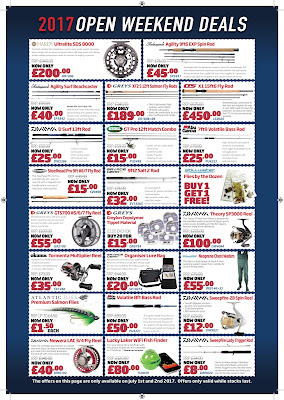 See below for just a few of the hundreds of deals we will be offering to all of our customers instore on the Saturday and Sunday of the EAC Summer Open Weekend Event, along with demonstrations, tuition and previews of this years up and coming products from all the big suppliers in what has become one of the UK's biggest and best FREE angling events! 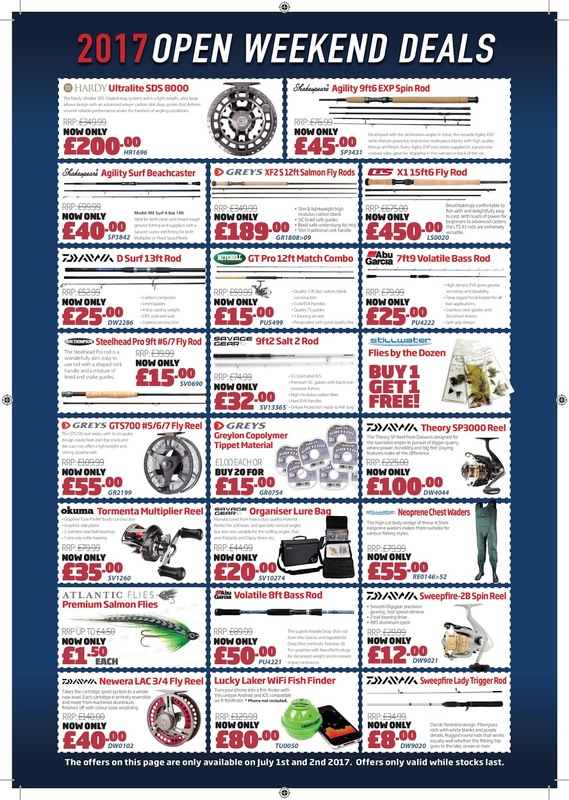 Please remember that this is only a small selection of what will be on offer over the two day event - there are many deals we aren't even allowed to advertise for safety reasons! 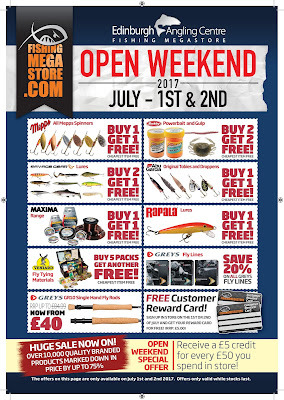 You will just have to turn up and see for yourself! Because we have the event almost all indoors, we are unaffected by the weather, so no trudging through the mud or wasted journeys and the parking and entry is FREE, we have proper toilets and our onsite catering is very reasonably priced meaning you can easily spend the whole day with us - and leave the wellies and waterproofs at home!